If we’re about to executed and pressed for an answer, we’ll say this: our last meal will be a tomahawk steak, our last lay will be doggy, and our last cigar will be a robusto. You too? Well, make sure you take care of those stogies. 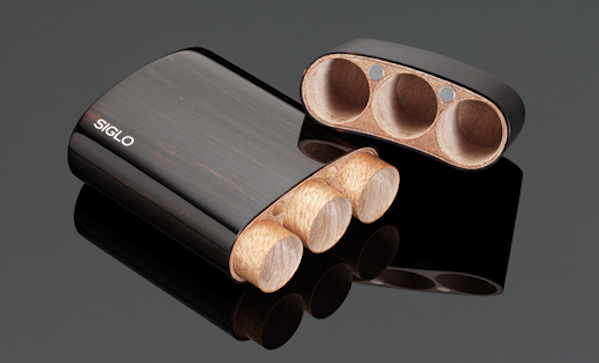 This siglo wooden robusto cigar pouch ($321) can help there. It’s machine cut, made of Macassar ebony imported from Southeast Asia, and has a diamond liquor finish. It’s like a coffin for cigars. Which, we guess, it kind of is.